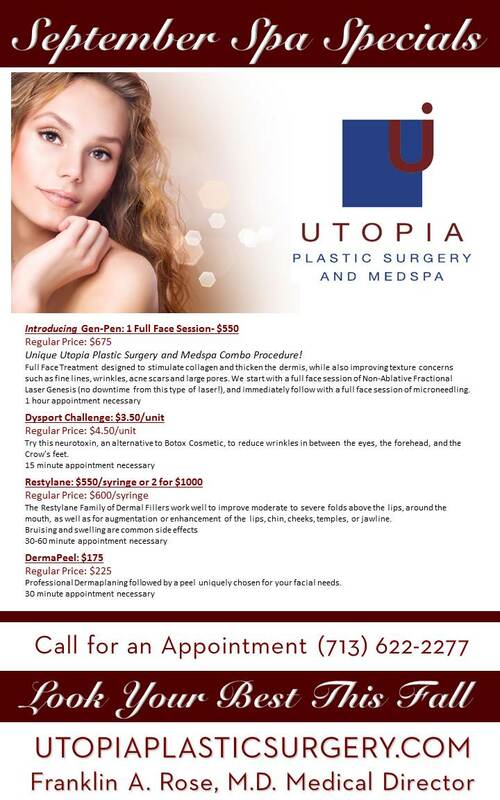 Unique Utopia Plastic Surgery and Medspa Combo Procedure! 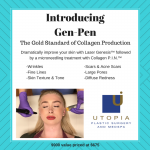 Full Face Treatment designed to stimulate collagen and thicken the dermis, while also improving texture concerns such as fine lines, wrinkles, acne scars and large pores. We start with a full face session of Non-Ablative Fractional Laser Genesis (no downtime from this type of laser! ), and immediately follow with a full face session of microneedling. Try this neurotoxin, an alternative to Botox Cosmetic, to reduce wrinkles in between the eyes, the forehead, and the Crow’s feet. 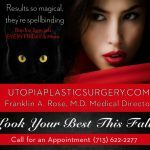 The Restylane Family of Dermal Fillers work well to improve moderate to severe folds above the lips, around the mouth, as well as for augmentation or enhancement of the lips, chin, cheeks, temples, or jawline. 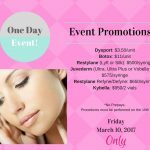 Professional Dermaplaning followed by a peel uniquely chosen for your facial needs.